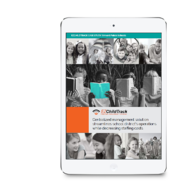 Over 4,000 schools and programs across the United States use EZChildTrack childcare management software for their afters school care, preschool, daycare and summer camp. 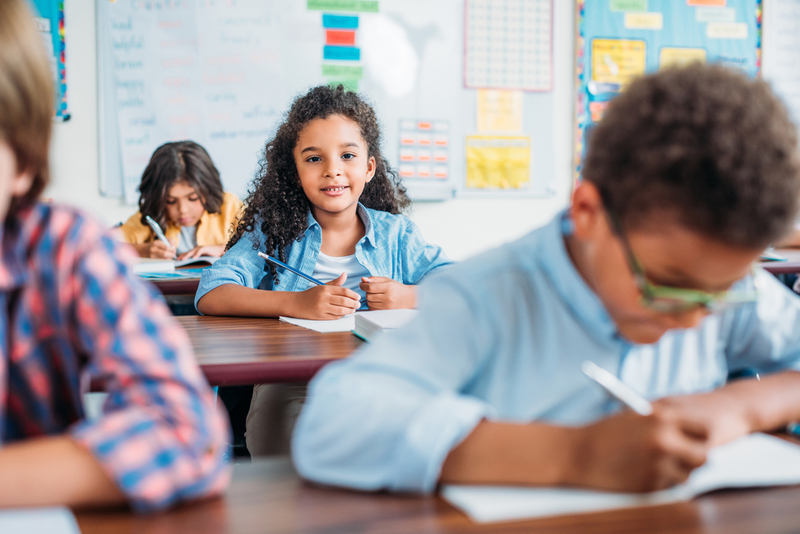 EZChildTrack provides numerous benefits from online calendar-based enrollment and bill payment to attendance tracking, invoicing, and multiple methods of keeping in touch with parents. Parents can access their portal to see what their children have done during the day, including the food they ate. You can post newsletters online, notify parents by text, schedule staff, and keep everyone up to date using a single software solution. Let’s see what a few of our customers have to say about our childcare software solution. "The White Plains Youth Bureau has been using EZChildTrack for our after school program for five and a half years now. Since the implementation of EZChildTrack, we have had been able to reach our targeted revenue goals successfully. In addition, the communication with our parents has been phenomenal with the use of electronic notifications and billing. The technical support team and senior staff are always a phone call away and are able to expedite any technical issues that may arise. The team is awesome!" "The company is very responsive to their customer needs by providing frequent enhancements that add value to the software. Both their tech support group and ticket items we submit through the business management side are very responsive in addressing questions and resolved issues in a timely manner. EZChildTrack continues to meet our needs as we continue to grow, and our parents appreciate the ease of this program." "We have been using EZChildTrack for three years now. The product is constantly, but subtly, evolving to meet the needs of our business. Our families are comfortable with the program and like being able to set up auto-pay or just go online to pay when needed. We connected an email address to the contact us and parents enjoy this feature. We also use many of the reports that can be generated to help inform us about delinquent accounts and enrollment. We are very pleased with EZChildTrack." "Brevard County Public Schools offers before & after care in 55 of our schools. We also offer summer camps and enrichment classes during the regular school year. We were using web-based software from a large company for many years prior to moving to EZChildTrack. After an extensive search process, we selected EZChildTrack. We were most interested in a web-based product with efficient and effective features." Want to know exactly how we helped? Download the Brevard Public Schools case study! "We switched to the EZChildTrack software 2 years ago from another web-based software. With our old software, our staff spent a large amount of time doing weekly invoices manually and doing manual registrations. EZChildTrack has made our billing and registration process so much easier!! EZChildTrack offers automatic billing, late payment monitoring, automatic payments and online registration. We like the feature in the parent portal where parents can register online for our before & after school and summer camp programs. The EZChildTrack support team is very responsive. We are very happy with the staff time saved by using EZChildTrack." "EZChildTrack is a rock-solid database that you can trust to have accurate and timely information. The balance that you see on the family’s account “is what it is” and there is not a credit or refund looming somewhere waiting to be processed or posted. The fact that it has only one account per family and that it works like a revolving account (total balance focus) rather than trying to apply payments to specific activities makes it truly easy to follow and explain if parents have questions. Tax statements are available on the parent portal, or you can choose to send them out in an e-mail blast. Report options are excellent and continue to expand. Support responds within 24hrs whenever we have a question or problem. Support listens to suggestions and implements requested changes to the program when appropriate. The parent portal is excellent and facilitates 100% electronic registration which has saved us a tremendous amount of time and manpower during our registration periods. Our parents are very happy with the auto pay enrollment option and the fact that it saves us time and money is icing on the cake. We are very happy with our decision to convert to EZChildTrack!" EZChildTrack has benefited programs large and small. We take pride in our work and strive to support our customers to the best of our ability. If you would like to learn more, contact us to ask questions or request a demo. Click the image below to get your copy now! Contact us and we will be happy to help you with your childcare business. © EZChildTrack 2019 All rights reserved. Designed by GTSoft.